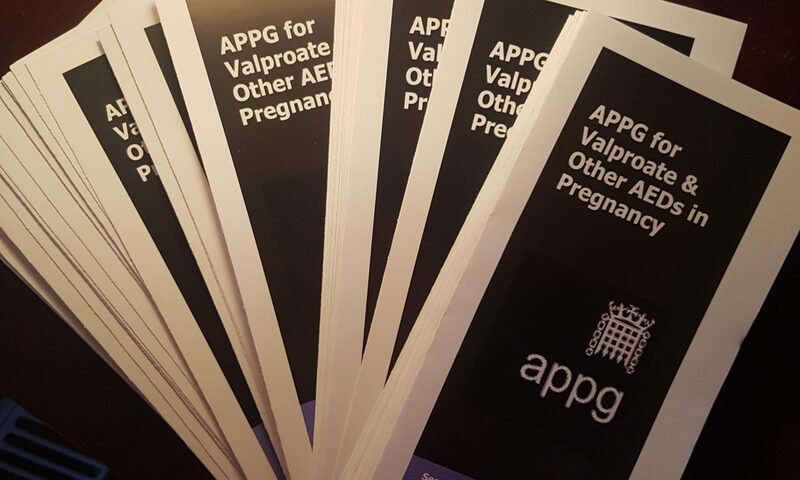 What is an APPG ? Some APPGs have existed for many decades whereas others come and go in response to issues of the day. • To raise areas of concern with Government or other policy makers. • To seek Statement of Regret, Care Plan for those affected and compensation for the parents of families affected from Government and pharmaceutical companies, and to establish on going funding for the large number of new born and newly diagnosed children. 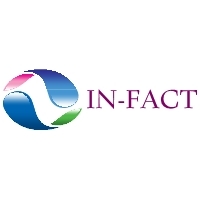 • To raise ‘Recognition for the Condition’ of the cause of FACS thus minimizing the risks. • To discuss and implement changes required to the law to ensure that consumers are afforded greater protection. Current law appears to provide no effective protection for the consumer. • To investigate and examine the effectiveness of the principles, departments and systems that exist or need to be implemented to minimise the risk of similar problems recurring in the future. The officers of the APPG include the Chair, Vice-chairs and Secretary. Each of them has taken their position in the APPG to be a champion within Parliament, and beyond, for people harmed by Anti Epilepsy medicines . The officers were elected at the APPG Annual General Meeting on 6 September 2016.